Remember when WhatsApp appeared in 2009? Its creators were always clear with their philosophy: “we will never show publicity because we do not want to obstruct the communication of our users”. Well, today we can forget about that as Whatsapp Advertising is announced officially by Facebook, the Parent Company. At that time, when the company grew as the foam, WhatsApp needed money, but showing advertising was never an option, so they decided to implement an annual subscription of one dollar in 2013, something that did not fall well in the community. In 2014, when Facebook acquired WhatsApp for 19,000 million dollars, it removed this charge in 2016. Since then, Zuckerberg’s company has sought ways to make the messaging service profitable by having its own income. Today we finally know that it will be through Whatsapp advertising. Chris Daniels, vice president of WhatsApp, confirmed in an interview what many of us feared: WhatsApp will start showing ads soon. According to Daniels, these ads will be shown initially only in the ‘Status’ section of the application, which is similar to Instagram ‘Stories’. The executive also mentioned that they want this implementation to be the main source of income for the company, something that makes all the sense of the world if we are talking about a service with more than 1,500 million active users per month, of which more than 500 million use the ‘Status’ daily. The ‘Status’ of WhatsApp was launched in early 2017 as an extension to the success of Instagram Stories and as part of the conquest plan against Snapchat. Today, there are more users of the ‘Status’ than Snapchat stories, so Facebook wants to take advantage of this market to sell advertising. Daniels continued commenting that this measure will allow companies to reach WhatsApp users around the world, with billions of users using the application on a daily basis. What was not confirmed is when we would begin to see these ads, but everything points to what will be during 2019. 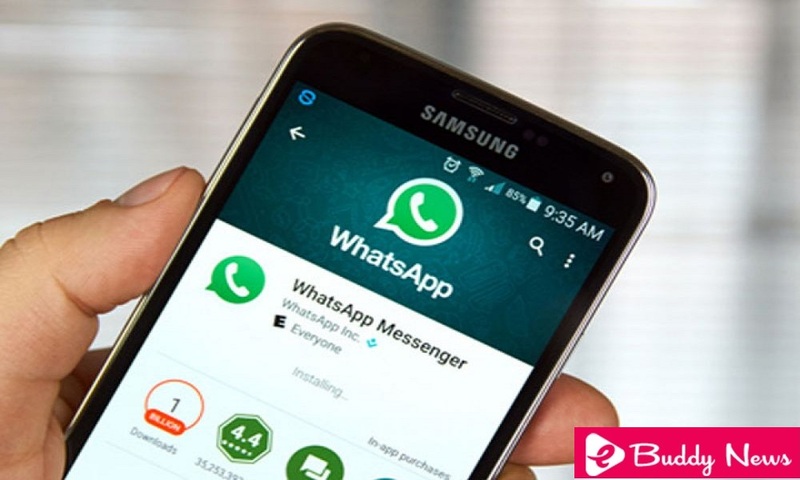 After the scandals of Facebook and the rumors that Zuckerberg wanted to weaken the data encryption of WhatsApp, Jan Koum, founder and CEO of WhatsApp left the company at the end of April of this year. Koum was the last remaining of the original WhatsApp team after the departure of Brian Acton, the other founder, in 2017, who pushed end-to-end encryption after discovering that Facebook had allowed third parties to mishandle the information of its users. Acton is currently one of the promoters of # DeleteFacebook, which emerged after Cambridge Analytica. That is, WhatsApp is already completely in the grasp of Facebook, who will seek to transform it into something that goes against the philosophy of its founders, who always remained firm defenders of the privacy of its users.